A few weeks back I had a lovely sunny Saturday evening “messing” about on the river in the name of “work”. 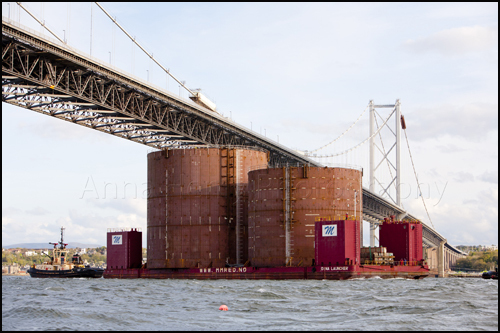 The photoshoot was to record one of the most important milestones of the Forth Replacement Crossing: the arrival on-site of the cylindrical caissons which will help form the main foundations for two of the bridge’s three towers. The caissons for the 21st century road bridge pass beneath the 20th century bridge. 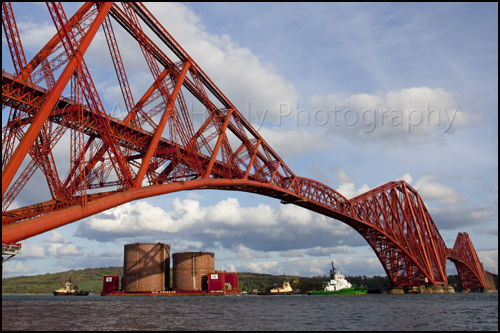 I couldn’t help breathing in as the caissons “slid” underneath the Forth Road Bridge without any hitches. 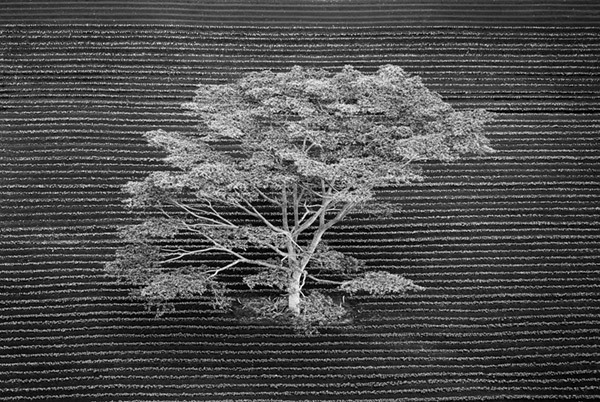 The largest caisson is 30m high by 30m diameter – approximately the same size as an 8-storey building. It weighs 1200 tonnes making it one of the largest steel caissons ever sunk down to the seabed anywhere in the world. The barge transporting them is the length of a Premier League football pitch. The caissons act as a “mould” for the concrete foundations to be formed. Once the caisson is in place on the seabed underwater concrete will be poured in to a depth of 14m below sea level. The concrete “plug” will form the base of the foundations.